Habitat: Fresh or salt water, open waterways and on the coast. 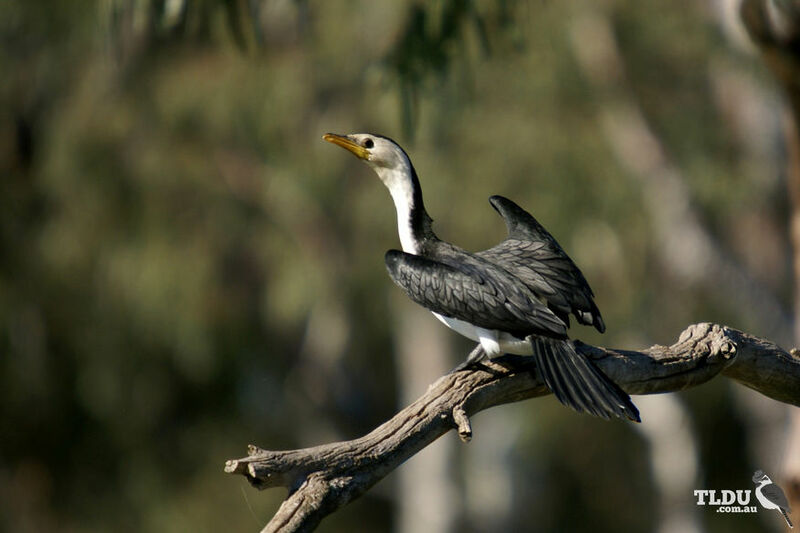 The Little Pied Cormorant resembles the Pied Cormorant, but is easily distinguished by its smaller size and proportionately shorter bill The Pied Cormorant also has an orange-yellow face patch and black thighs. The Little Pied Cormorant is at home in either fresh or salt water. It is often seen in large flocks on open waterways and on the coast, especially where large numbers of fish are present. On inland streams and dams, however, it is often solitary. 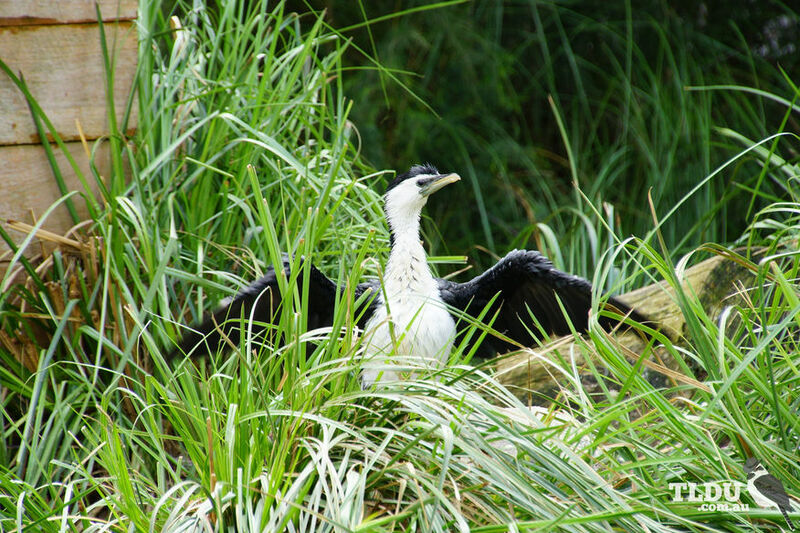 The Little Pied Cormorant mixes readily with the similar sized Little Black Cormorant.